A nourishing and protective styling cream. Start with small amount (pea size) and use more if needed. 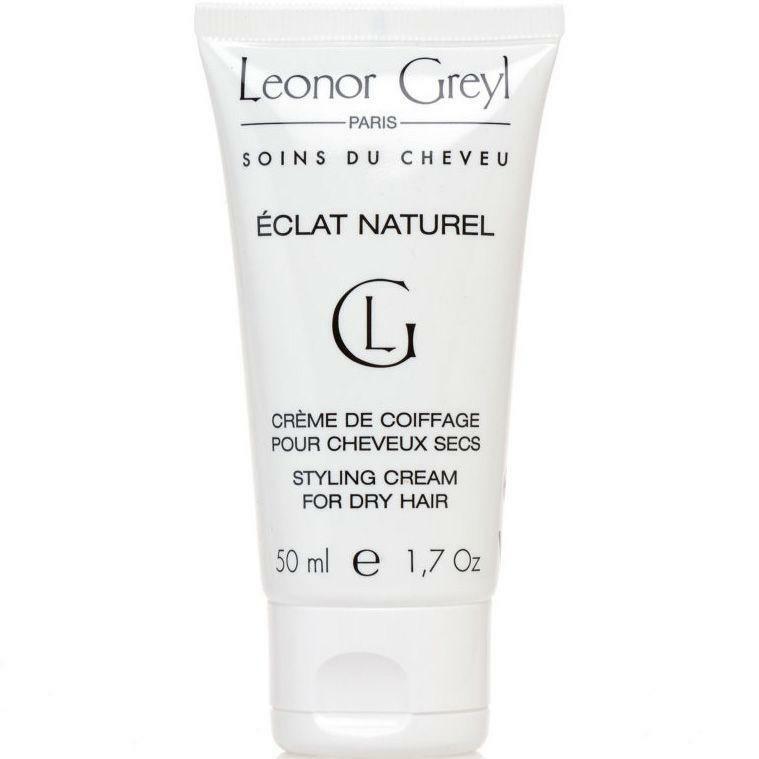 Apply to damp or dry hair to help detangle and sculpt hair. The hair can be shaped with fingertips, scrunch for curly styles or smoothed down for a straight look. Aqua, *Buxus Chinesis Seed Oil, *Cera Alba, **Glycerin, **Methylheptyl Isostearate, *Cetearyl Alcohol, *Dipalmitoylethyl Hydroexyethylmonium Methosulfate, *Ceteareth-20, Petrolatum, *PEG-5 Rapseed Sterol, *Butyrospermum Parkii, **Capryli/Capric Triglyceride, *Polyquaternium-11, PEG-45 Dodecyl Glycol Copolymer, *Decyl Oleate, *Octyldodecanol, *PEG-7 Glyceryl Cocoate, *Ethylhexyl Methoxycinnamate, *Parfum(Fragrance), Sodium Borate, Trietanolamine, Carbomer, Titanium Dioxide, *Cocamidopropyl PG-Dimonium Chloride, Methylisothiazolinone, Limonene, Benzyl salicylate, Linalool, Butylphenyl Methylpropional, Eugenol, Hydroxycitronellal, Coumarine, Isoeugenol.